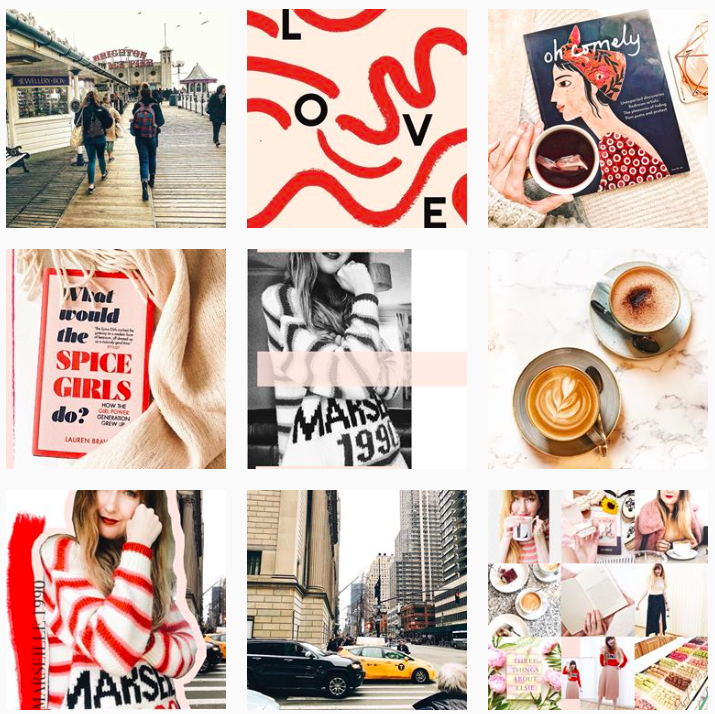 So, the first month of January has finished and I've somehow managed to finish my first book of the year.. this is a sure sign this book was a good'un! 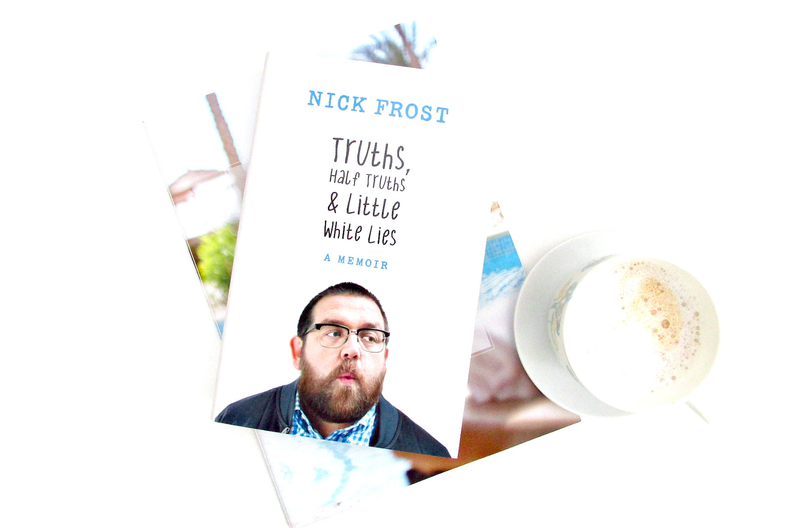 The first book to be crossed off the list was a Christmas present from last year; Trusts, Half Truths & Little White Lies from Nick Frost. I originally asked for this but because (weirdly) I'd been watching Saturday Kitchen Live one Saturday (duh) and Nick Frost was actually on it promoting the book (who says TV promo never works?!) Being a huge fan of Shaun of the Dead, Hot Fuzz and Him and Simon Pegg as a duo, I thought this would be right up my street.. so it was top of my list and in the first few days of the new year I began to delve into it. I'll start with the rating; I'd say a strong 8/10 - small criticisms? Didn't talk enough about his films/ his work in entertainment. But he does say that more on that would come if he ever wrote a second book, so we'll wait and see.. Also, the chapters were huge, well it was broken into 'parts' and the four parts in the book were a good 100 ish pages long, so it did mean you have to remember were you finished, if you wanted to put it down after twenty pages or so, but that's just being picky isn't it!